Superb ink for the money - best I've ever used and I've paid a lot more for inferior quality. Lovely colour, very smooth and dries nicely. Well designed bottle and the built in blotting paper just makes this ink even better. 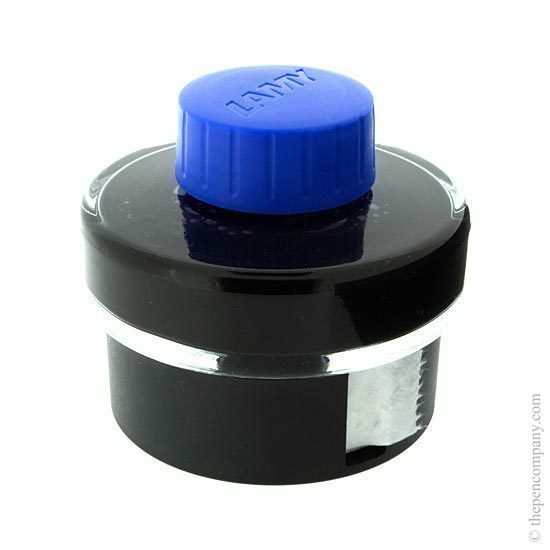 Lamy is a quality brand and this ink complements their pens. The price is very fair. I also like Sailor's pigment ink and it is nicer, but then it is three times the price! 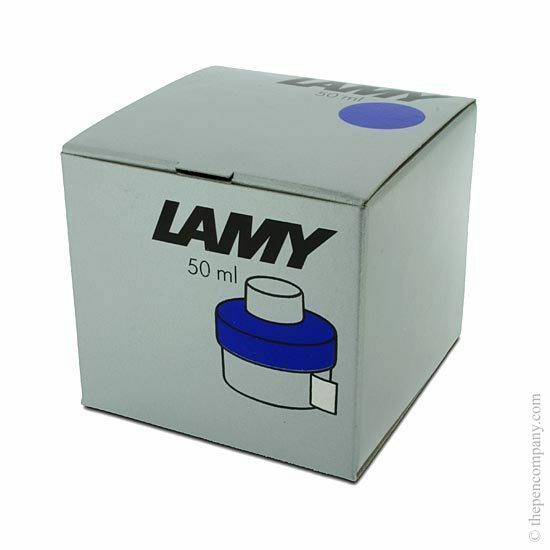 I have been using Lamy ink for years. It's true to colour, fast drying, and easy to use, especially due to the ergonomic design of the bottle, allowing you to get even the last few drops with minimum fuss - not to mention that there is blotting paper on the side of the bottle, so you're never scrambling to find a tissue to clean up! !